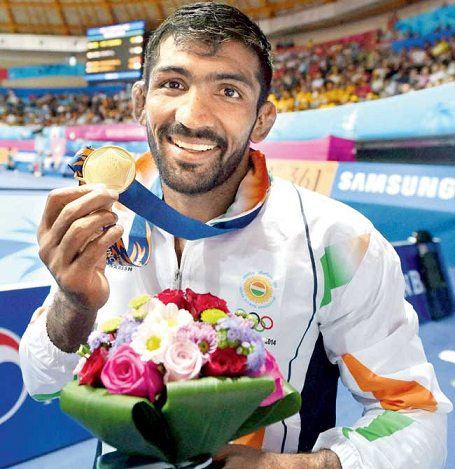 Flag-bearer and 2008 Olympics Bronze medallist Sushil Kumar represents India on the final day of the Olympics on Aug 12. 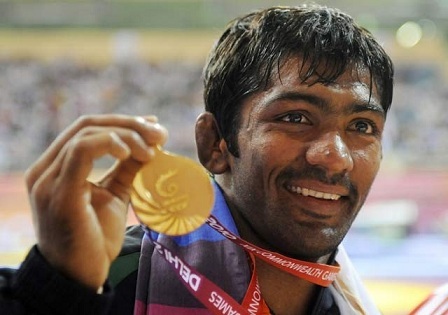 2012 Olympics is the only one where on all day India has one or more athletes on field. Other matches after the first bout.